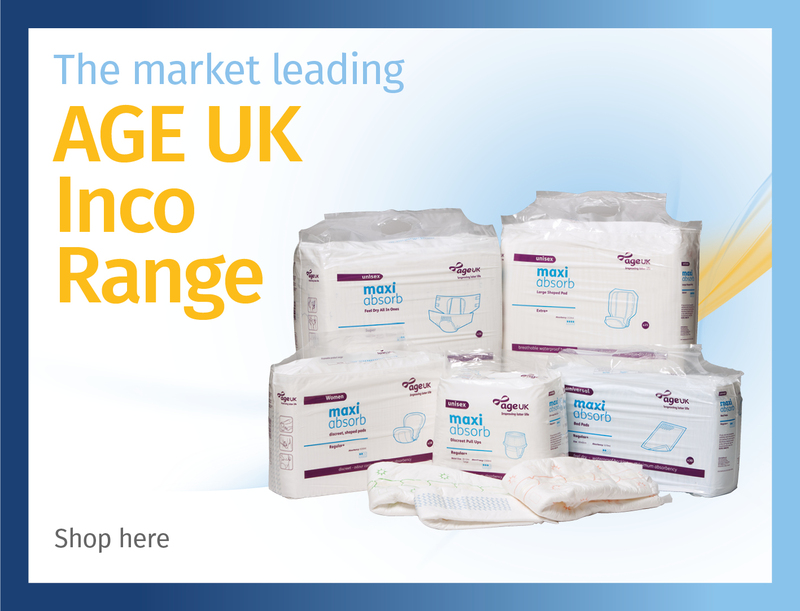 Looking for Pressure Area Care, Beds or Acute Products? 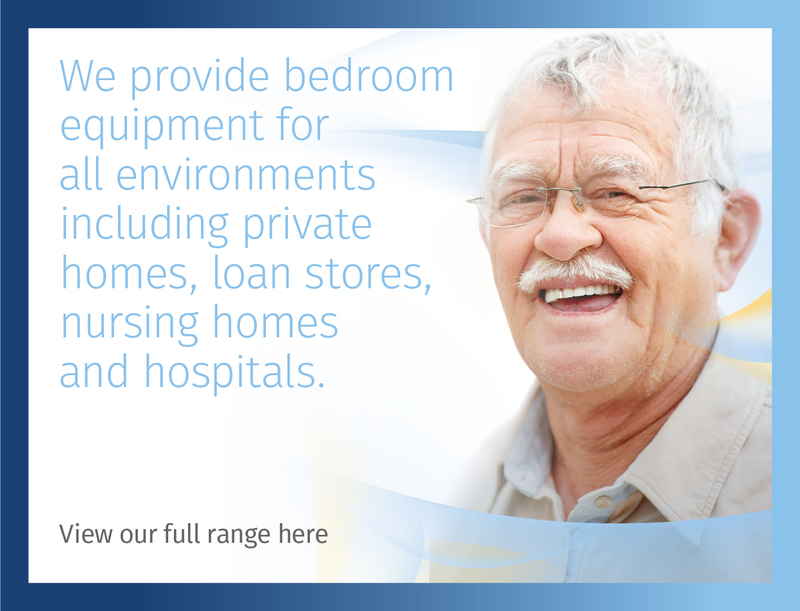 Visit the link below for more information. 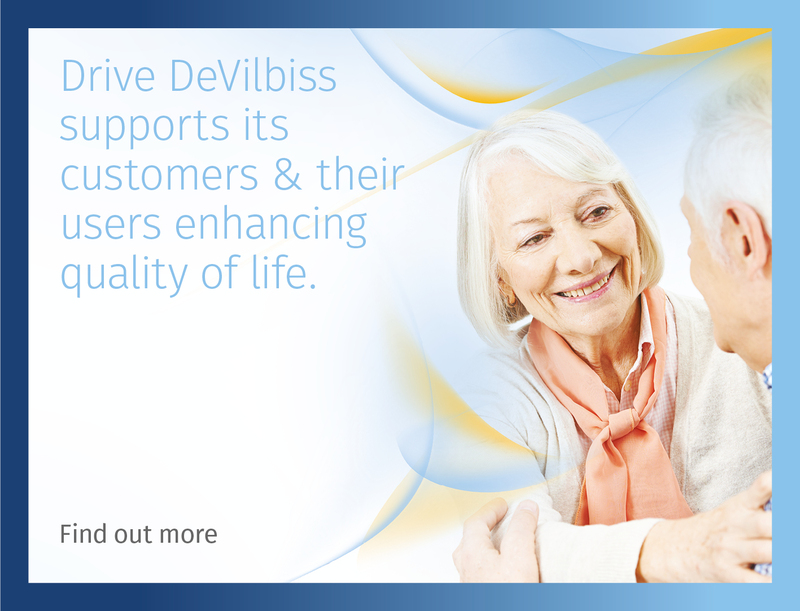 The Drive DeVilbiss aim is to improve people’s lives through the products and services we manufacture or supply. 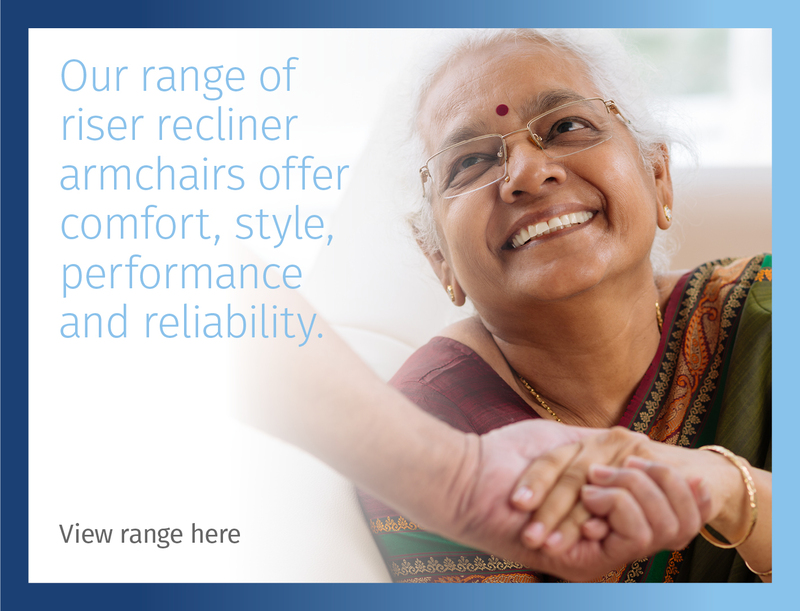 Enhancing the quality of life is our guiding principle; it defines our brand and drives our activities. 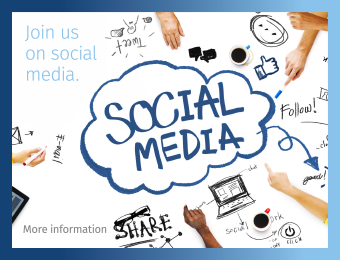 Find out the latest news from the Drive DeVilbiss UK group, including our exhibitions, social media stories, new product launches and other company updates. 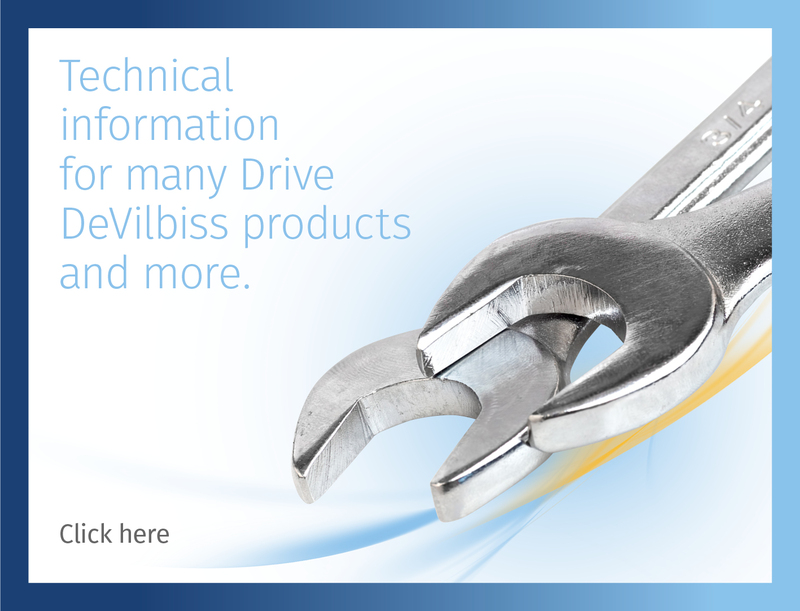 Would you like to buy one of our Drive DeVilbiss products? Check out our Locate a Stockist page to find your nearest stockist. A list of questions and answers we've been asked the most. 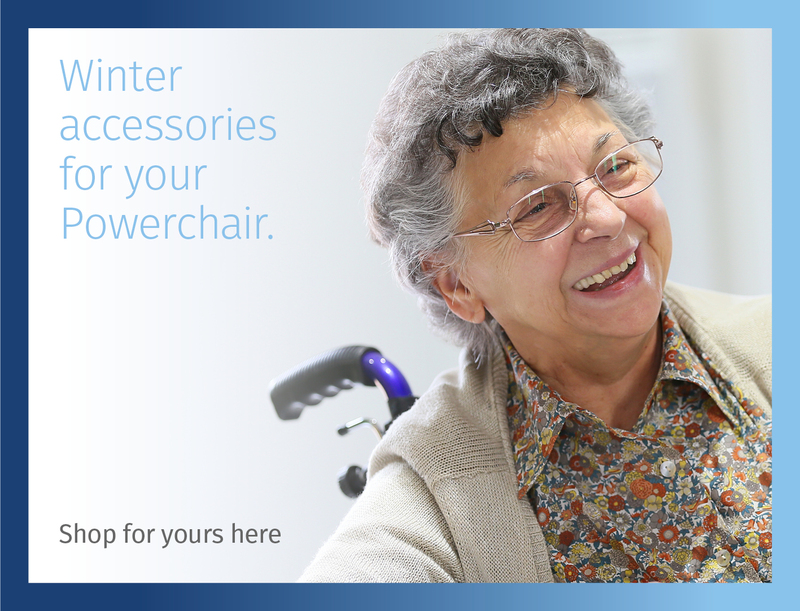 Find information here on returns, warranties, spares, becoming a Drive DeVilbiss dealer and more. 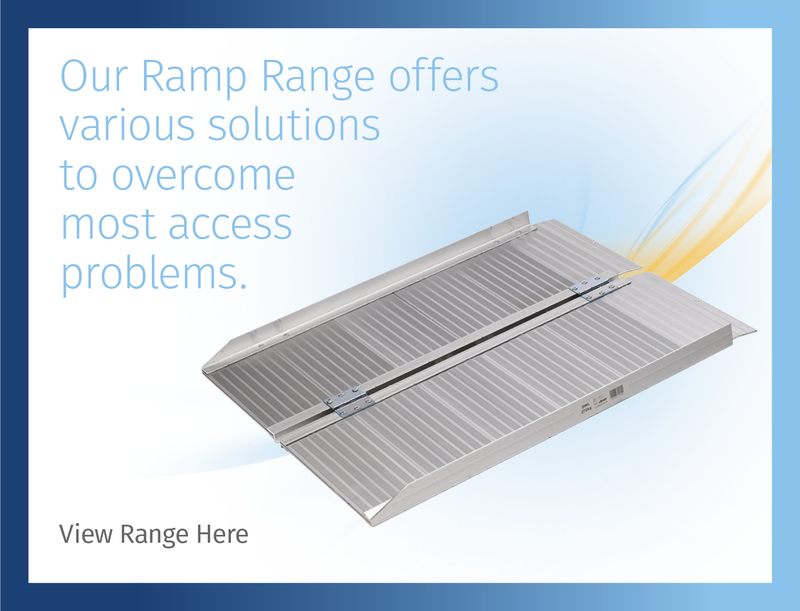 Our technical download page holds a host of information to help you with your Drive DeVilbiss products; anything from discontinued product lists and manuals, spares pricing, flash codes, T's and C's and more. Come and join the Drive DeVilbiss team! We're always looking for friendly and dedicated people to join our growing company. 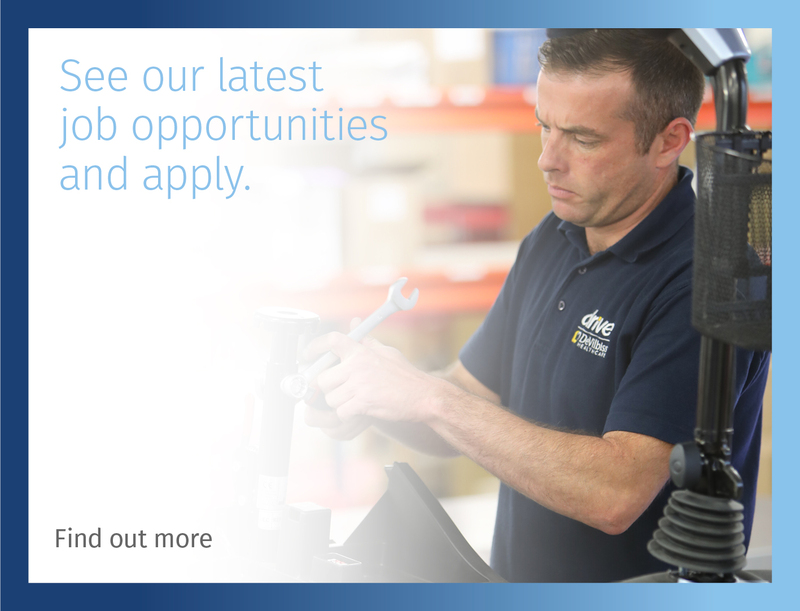 View our current job opportunities and upload your CV here. 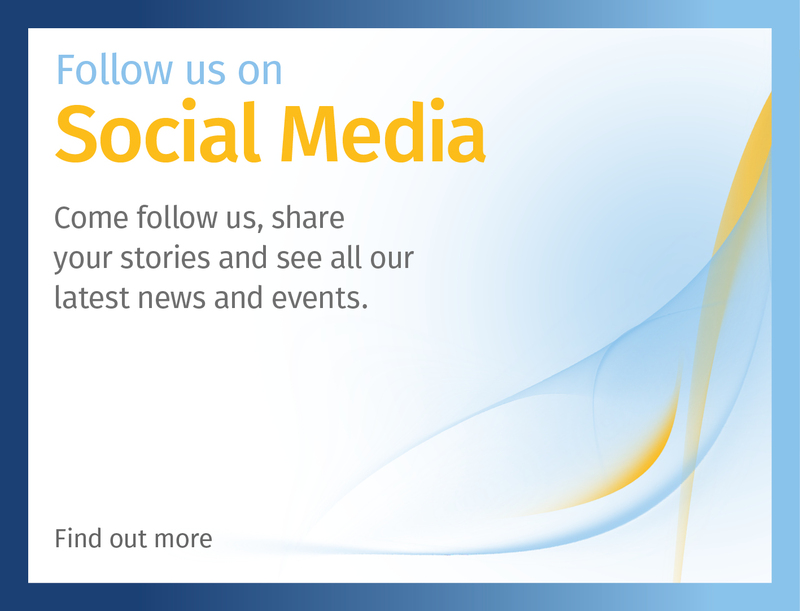 Keep up to date with the latest Drive DeVilbiss news and follow our posts! You can meet our team, laugh along with #Drive'sHumour, find where our products are being #Spotted and view all of the charity events our lovely staff participate in! Need to ask us a question? 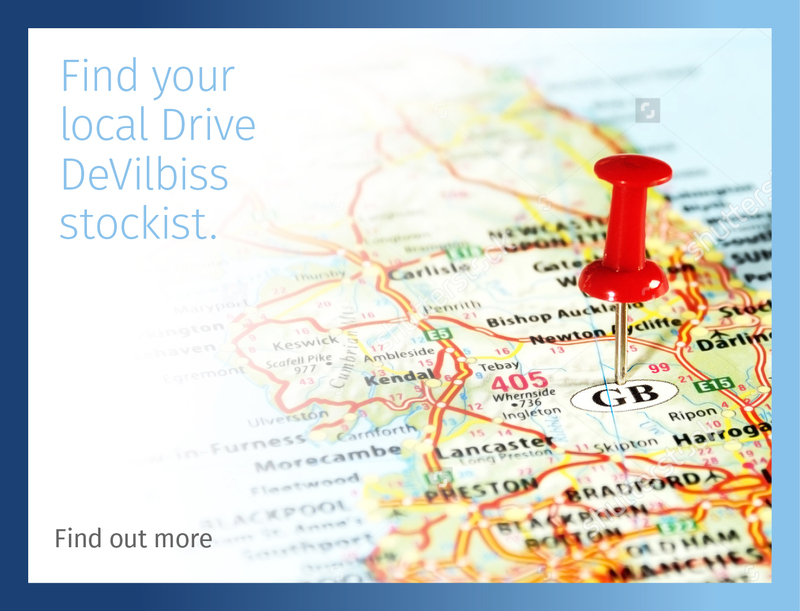 Contact all of the Drive DeVilbiss offices worldwide here. 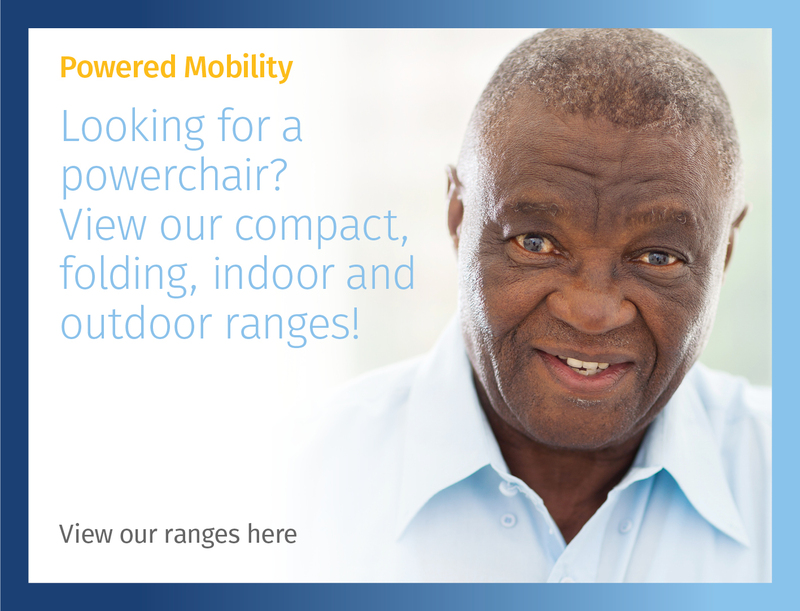 The HW007 provides maximum driving comfort due to its rear suspension, providing a smooth ride on all terrains. The patented one hand quick release mechanism allows it to be quickly and easily dismantled. 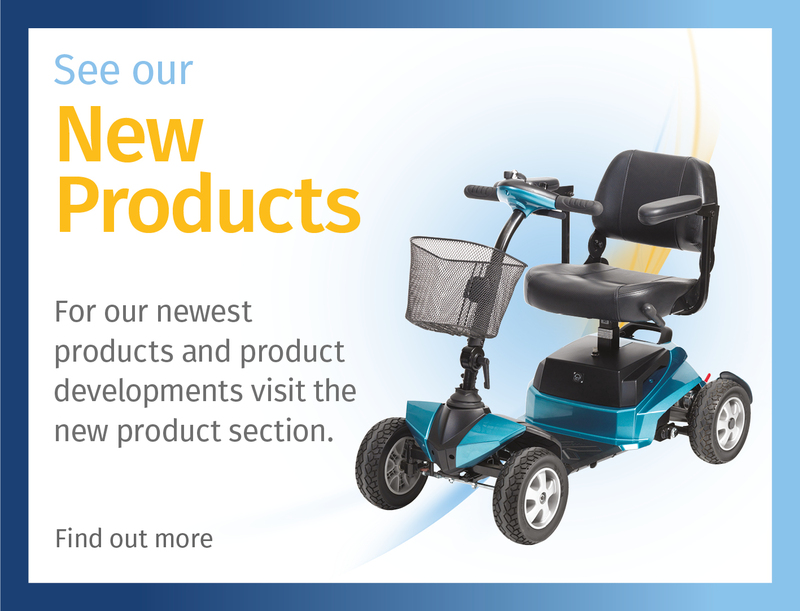 The HW007 Boot Scooter features a tight turning circle making it a breeze to manoeuvre around narrow aisles and other obstacles. 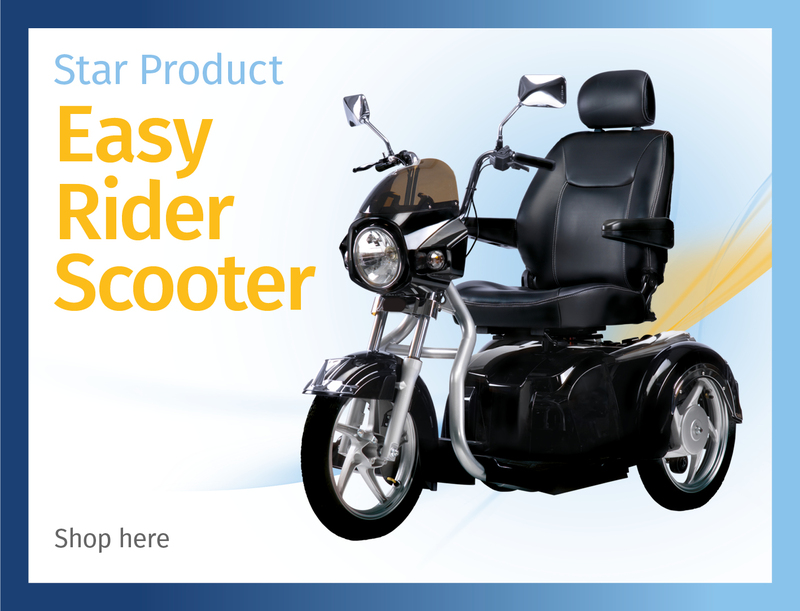 The attractive 9.5” solid alloy wheels are larger than those found on most smaller scooters, providing increased ground clearance. Incorrect username or password, please try again. No specification available for this stock item. Click the icons below to start the download. Your account is currently on hold, therefore our website is unable to process your orders at the moment. To resolve this issue, please contact our accounts department on 01422 314488, option 6. If there is something you want to know more about, and can't find it on our website, please contact us by clicking on the button below. 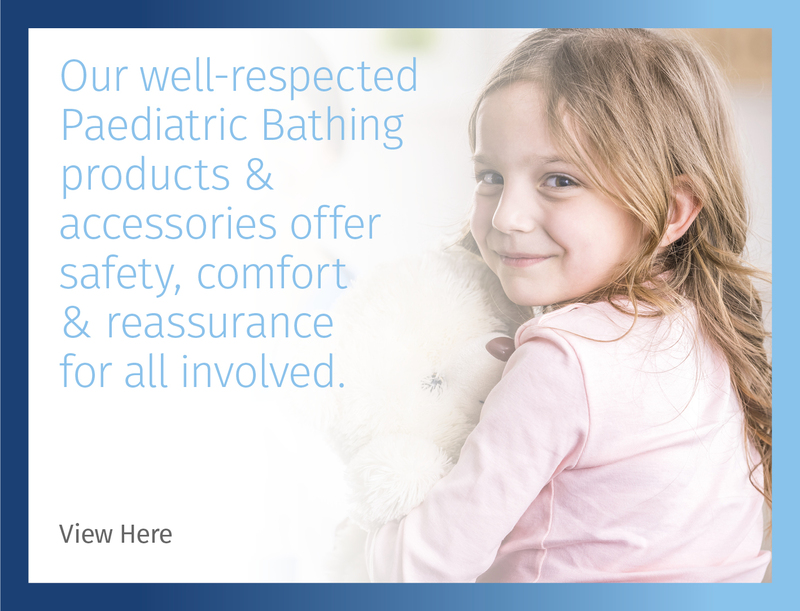 Drive DeVilbiss is one of the leading manufacturers and distributors of durable medical products in the world today, with manufacturing and distribution centres in the UK, Ireland, United States, Canada, Germany, Spain, France, Australia, Romania, Taiwan and China. 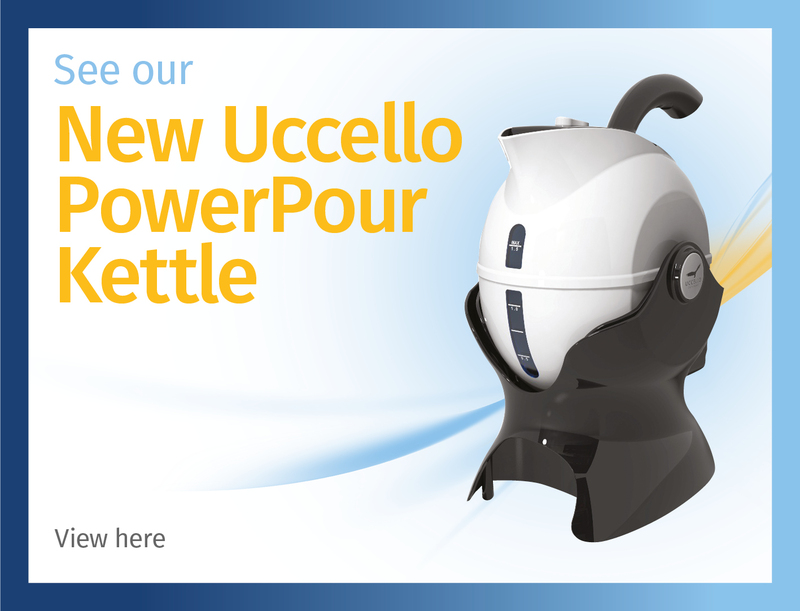 Get our latest news, product offers and new product launch information. Thank you! Look out for Drive DeVilbiss information coming your way! Forgotten your password? 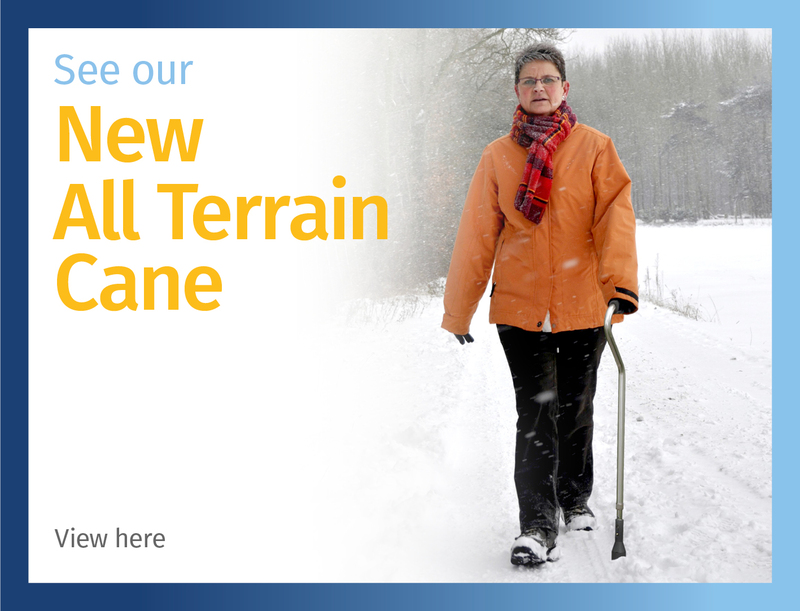 Enter your email address in the field below and we will send you a new one.